MoistTech Corp.™ is going international in March! 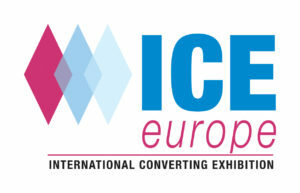 ICE Europe is the world’s leading exhibition for paper, film and foil converting. Since we do business in all 7 continents, we are active in international shows to spread the word of our amazing technology and customer service. If you missed ICE in Germany, you can catch us at the next ICE show in Orlando this year!